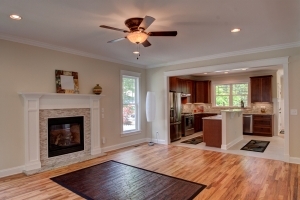 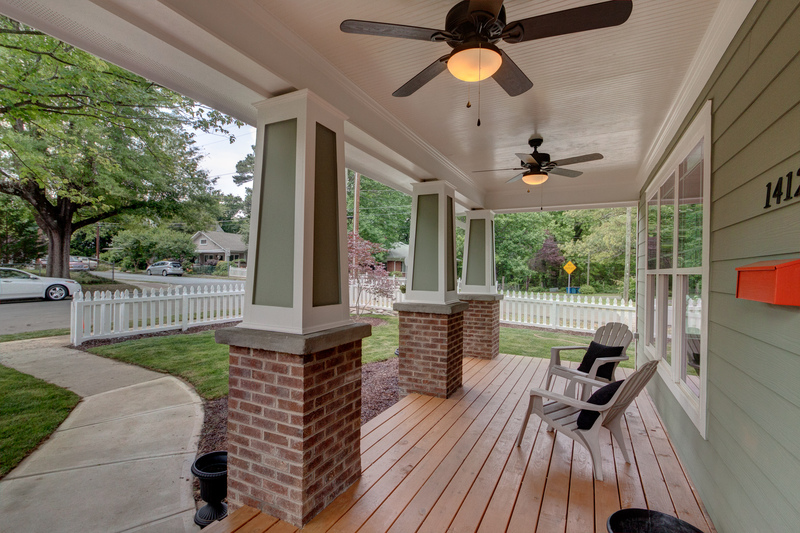 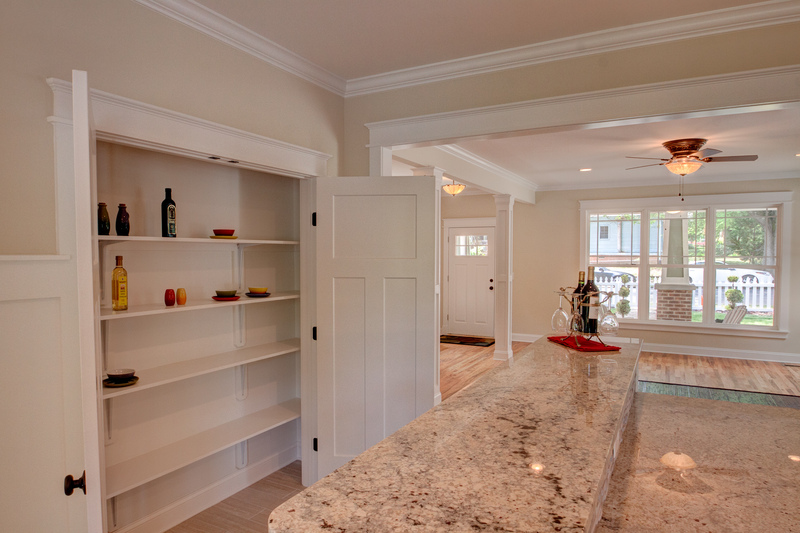 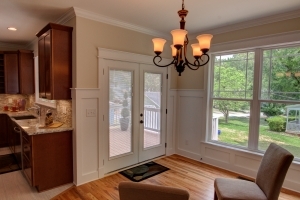 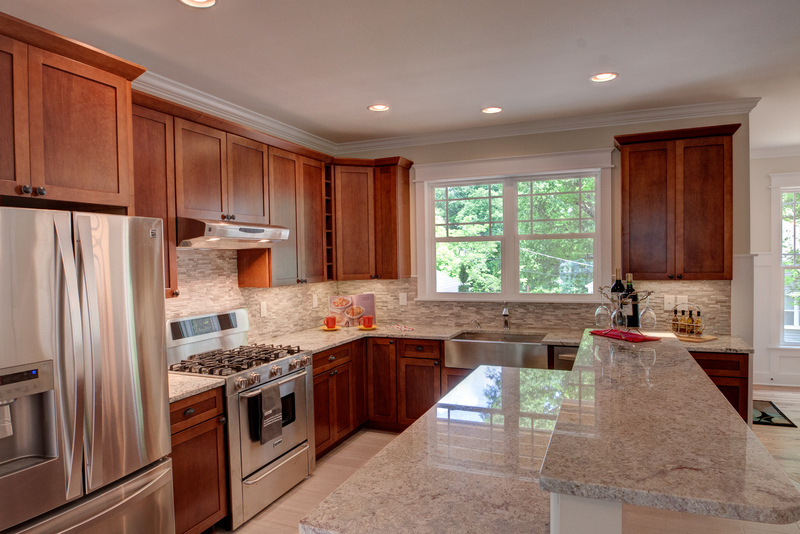 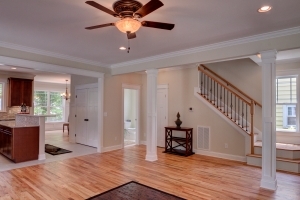 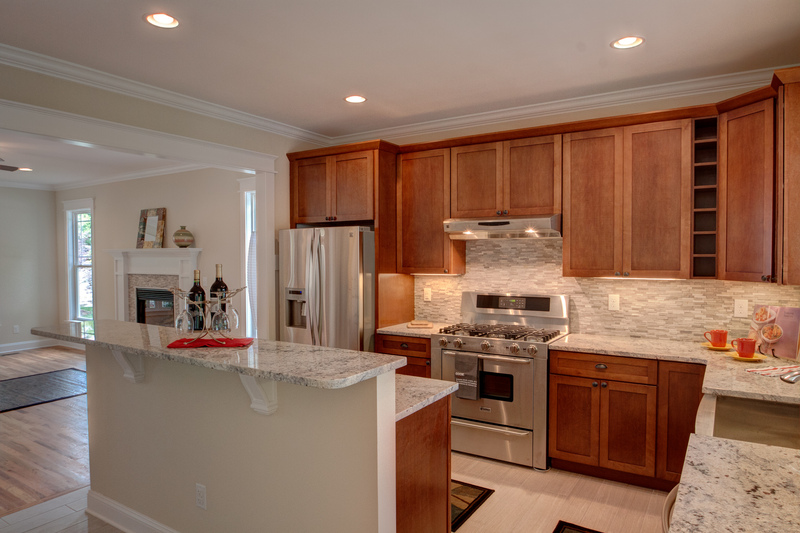 Quality remodeling, renovation and construction services in the Triangle area. 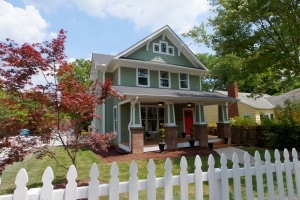 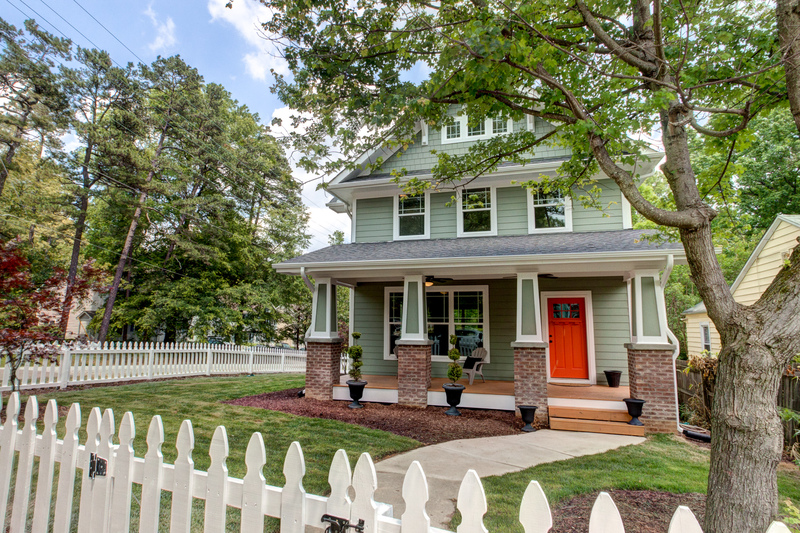 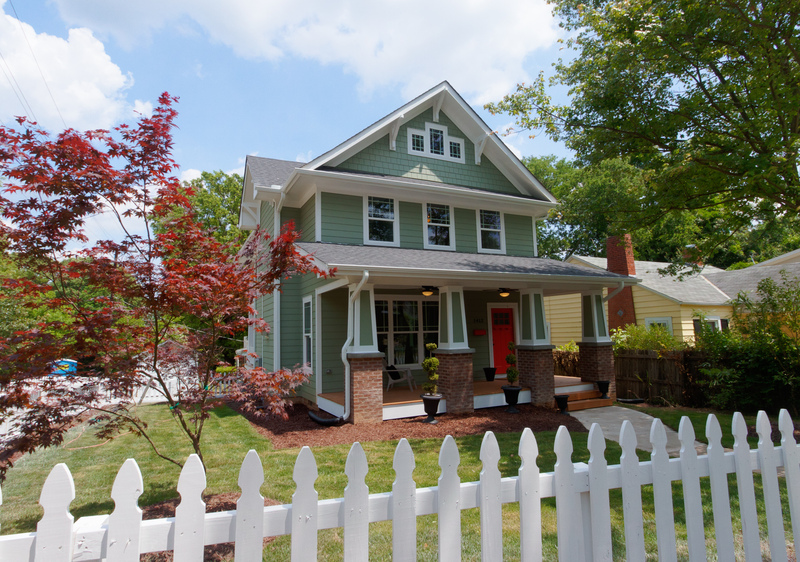 The gorgeous new construction home was completed this summer on a vacant lot near downtown Durham. 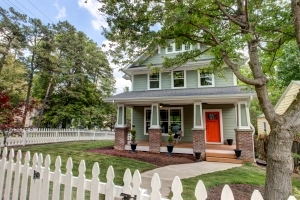 With great features like white picket fence, rocking chair front porch, open kitchen layout, master soaker tub, dual vanity and a second floor master suite balcony, this is truly a dream home with an amazing layout.